Hus Kingpin Releases New Single "Stronjay"
Home>New Songs>Hus Kingpin Songs> Hus Kingpin Releases New Single "Stronjay"
Hus Kingpin drops off his new track, "Stronjay." Hus Kingpin hasn't slowed down one bit in the past few years. The rapper has proved that he keeps his pen sharp with every single one of his releases. Now, he further cements this with his latest track, "Stronjay." 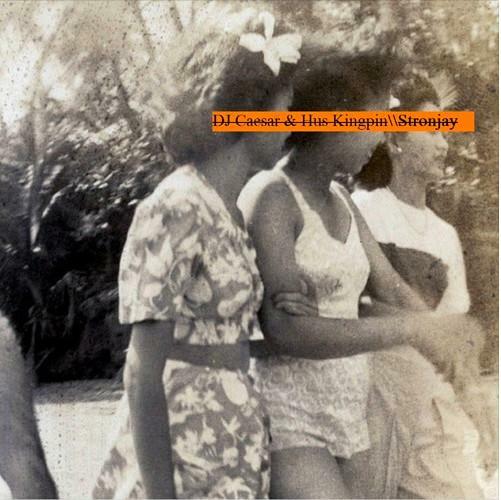 Hus Kingpin is back with some underground vibes on his new track, "Stronjay." The rapper's new single is his first of the year following a highly productive 2018. The rapper teams up with Shade45's DJ Caesar for the track. "Stronjay" serves as a glimpse of what they have in store on their upcoming mixtape together. Kingpin pays homage to O.C. on "Stronjay" with a sample from Lord Finesse's production on O.C. 's sophomore album, Jewelz. Hus Kingpin released his new EP, The Wave Flex towards the end of 2018. The project features appearances from Chris Crack, Vic Spenser and more. YGTUT Drops Off New Song "Mind Ya Business"
SONGS Hus Kingpin Releases New Single "Stronjay"